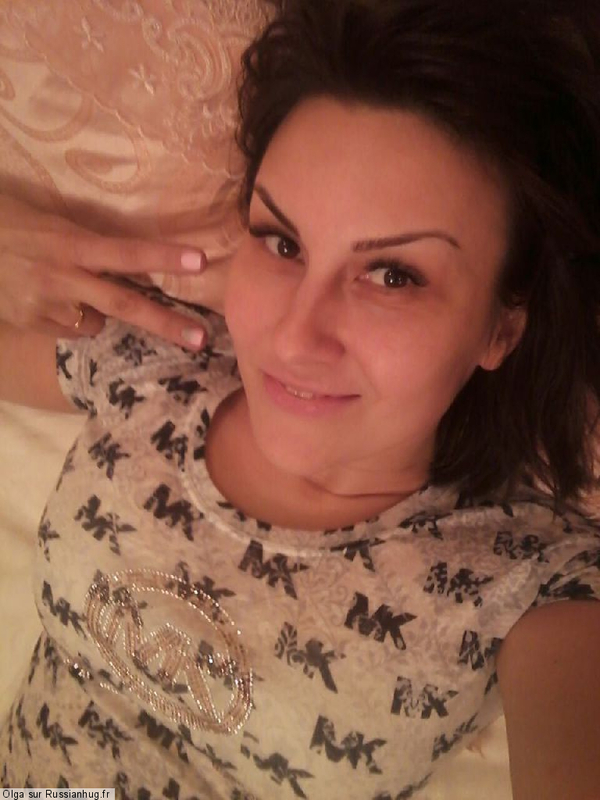 A romantic girl, looking for a tender, sensual relationship, preferably serious and for a long time)! I love children, I know how to cook deliciously, a wonderful housewife in the house, but at the same time I like fun, I love life !! !